Lifting gloves can be used for a variety of reasons, but most commonly it’s to protect the hands from wear and tear. Typically functional fitness and calisthenic athletes, along with bodybuilders will utilize this piece of equipment for lifting support. When beginning lifting, or upping the frequency in the gym, a torn up hand can slow progress. For this reason, we put the Contraband Women’s Weightlifting Glove through a variety of tests. And obviously we’re not females, so we took that into account and remained as unbiased as possible throughout this review. For glove tests we perform three tests to analyze a glove’s ability to support performance on multiple surfaces. These tests include a rope climb for functional fitness athletes, pull-ups for calisthenic athletes, and dumbbell rows for general fitness and bodybuilding purposes. 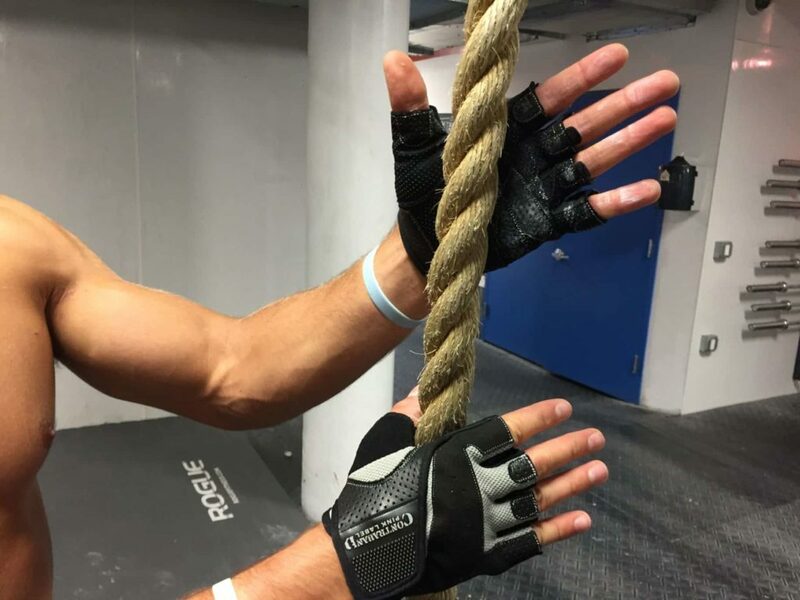 Our first test was the rope climb, and I thought these gloves did a pretty good job at keeping my grip secure throughout climbs. Often times, gloves slide on ropes due to the upward pulling motion and excessive material, but these gloves didn’t have that issue. I think they’re a decent option for the functional fitness athlete. 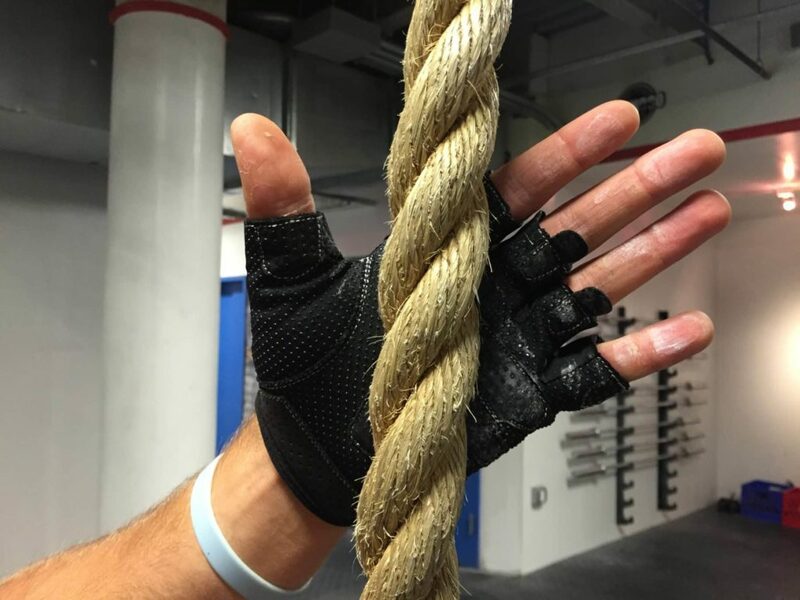 When it came to pull-ups, I thought these gloves performed pretty well. There was a little looseness around the finger tips, but other than that they held the metal material pretty tight. Also, I liked the additional padding around the palm, which would benefit those concerned about total hand protection. 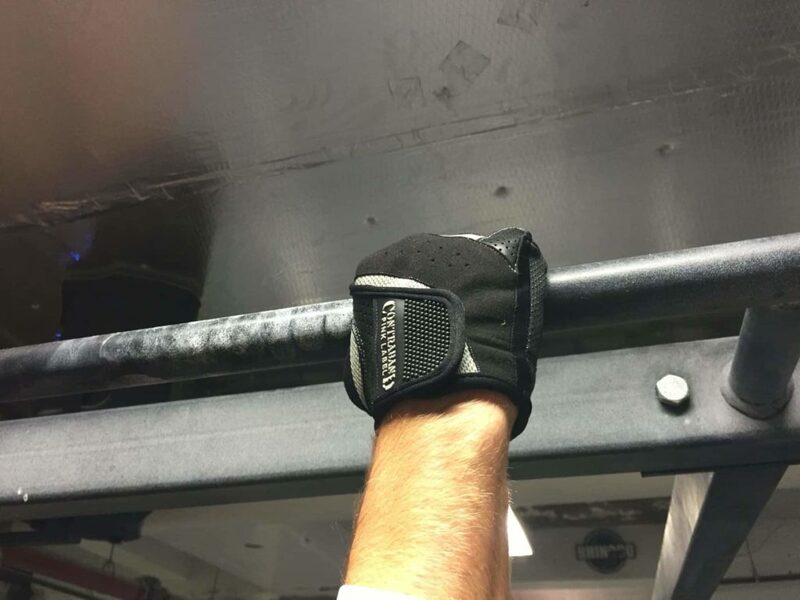 The dumbbell rows felt similar to the pull-ups in regards to how the glove made contact with the metal. I think they’re a good option for someone needing a consistent feeling glove with multiple styles of grip based activities. These gloves performed pretty well in the sense of pure versatility. One of my main concerns when testing a glove’s versatility is to assess how they grip in multiple pulling movements. A glove that performs well in an upward pull like a rope climb, and horizontal pulls like a row is often on the more versatile side of glove. For this reasoning, I thought the gloves did an exceptional job at matching the needs of multiple types of athletes. They held both rope and metal objects tight, while protecting the hand, which could be a big concern for the female athlete. This glove is designed for the female athlete, and I can feel the slight difference in the way it was designed to hug the hand. I thought it did a good job at hugging the palm and meaty part of the thumb tight, which is ideal for female athletes with smaller hands. Additionally, the gloves have an extended portion on the fingers, so there’s a little extra protection, and I thought that gave them a cool feeling when gripping objects. My only concern with this glove’s fit was the velcro that surrounds the wrist. I would have preferred they add a little extra material, so you can really pull the glove tight. I worry that a female athlete with a smaller wrist will have trouble getting the glove super tight. This glove’s construction had positives, but also a few negatives. On the positive side of the spectrum, I liked how they have additional grip bumps that cover the whole palm. A lot of gloves don’t provide the meaty part of the thumb with extra grip, so this was a nice change. I also thought the additional finger overlaps were a unique feature I haven’t seen with many gloves. The downfalls of this glove’s construction lie in the strap and long term durability. As mentioned above, I would have preffered a longer velcro surface so I could pull the glove tighter on my wrist. Also, I thought the material was a little loose, and an athlete may experience some issue with long term durability with heavy use. This glove’s price starts around $14.99, which is a pretty fair price for what this glove has to offer. They’re pretty versatile and offer additional gripping material for those who need assistance and protection. One of my concerns was long term durability of the glove, so the lower price doesn’t effect this concern as much. For the recreational athlete in need of a cheaper glove option, then I think this is a good pick. 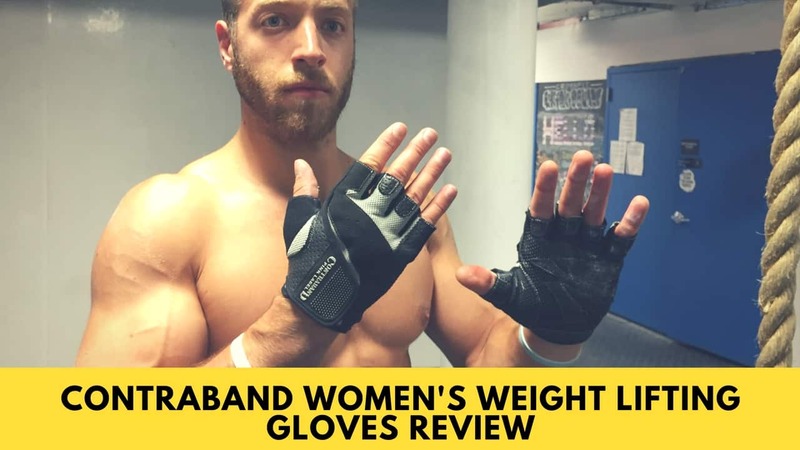 To conclude, the Contraband Women’s Weightlifting Gloves did an exceptional job at providing versatility and grip support. I liked how lightweight they were and the additional padding they provided for the thumb. The downfalls — as I see them — could lie in the long term durability and ability to pull this glove maximally tight. 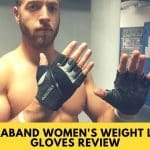 For the athlete who needs an affordable glove for multiple purposes, then I think the Contraband Women’s Weightlifting Glove is a solid choice.